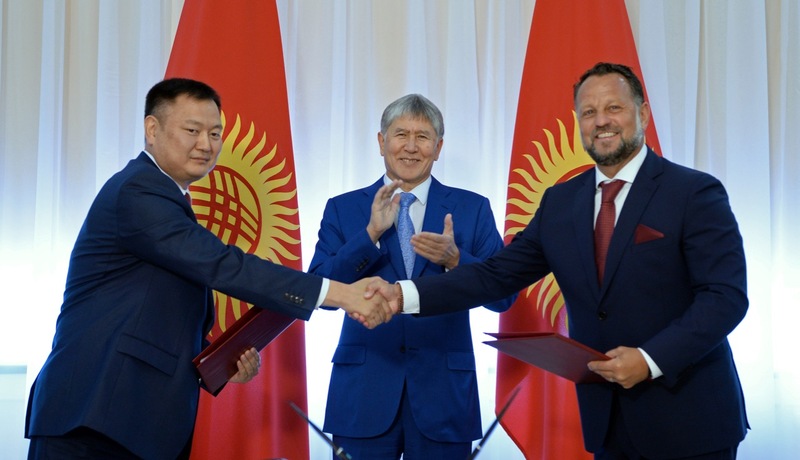 The company Liglass Trading CZ proudly announces that we and our partners have successfully participated and won a public tender for construction and operation of two strategic hydroelectric power plants and ten smaller hydroelectric power units in the Kyrgyz Republic, including the important Naryn Cascade. Due to this huge success our company is expected to become a major energy development player in the EuroAsia territory. The installed capacity of the project will exceed 280MW and its production is estimated at 1,5 GWh. Following several months of preparations, we successfully met every strict condition of the public tender and were chosen by a tender committee as a suitable candidate. 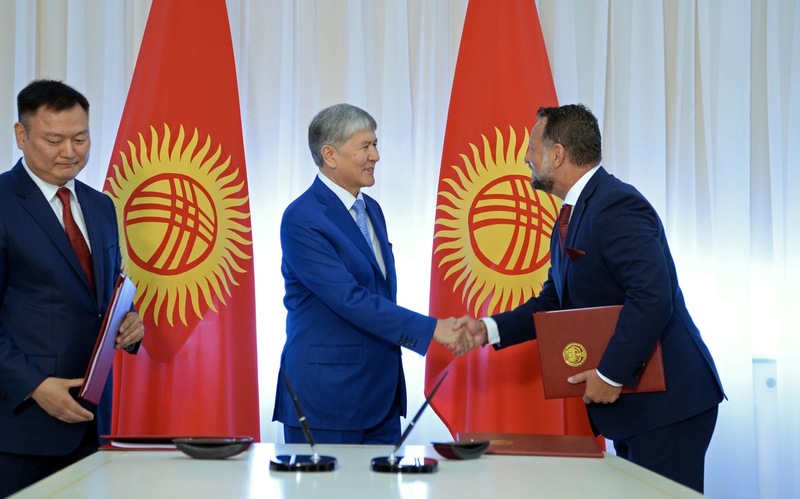 Our bid was supervised by the tender committee consisting of 40 individuals, who represented different public interests and expert opinions, including representatives of the Kyrgyz government, local municipalities, ecologists, geologists, etc. The public tender procedure had two rounds in order to ensure transparent choice of the best candidate for implementation of this strategic project. Our company has successfully proven its experience and qualification in the field of renewable energy sources as well as presented the best feasibility study for this project for each hydroelectric power plant in the second round of the public tender. 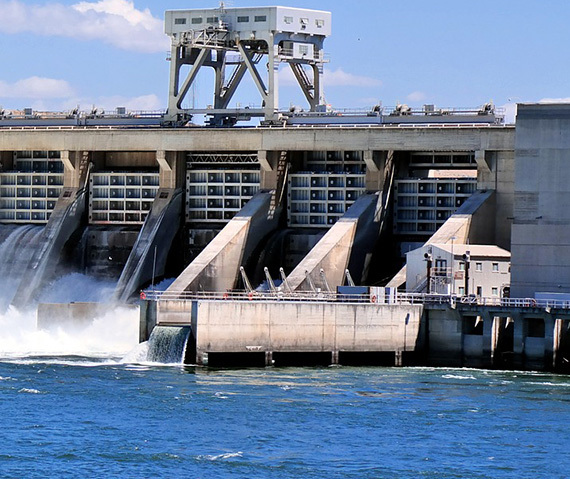 Our company will purchase 50 % of the shares from the former Russian investor in the company ZAO Verkhne-Narynsie GES, which will operate Naryn Cascade hydro-power plants for USD 37.000.000 in total. The first production of energy generated from renewable sources is expected in 2019. Our company is committed to production of electricity from renewable energy sources as well as developing local infrastructure and supporting local population.